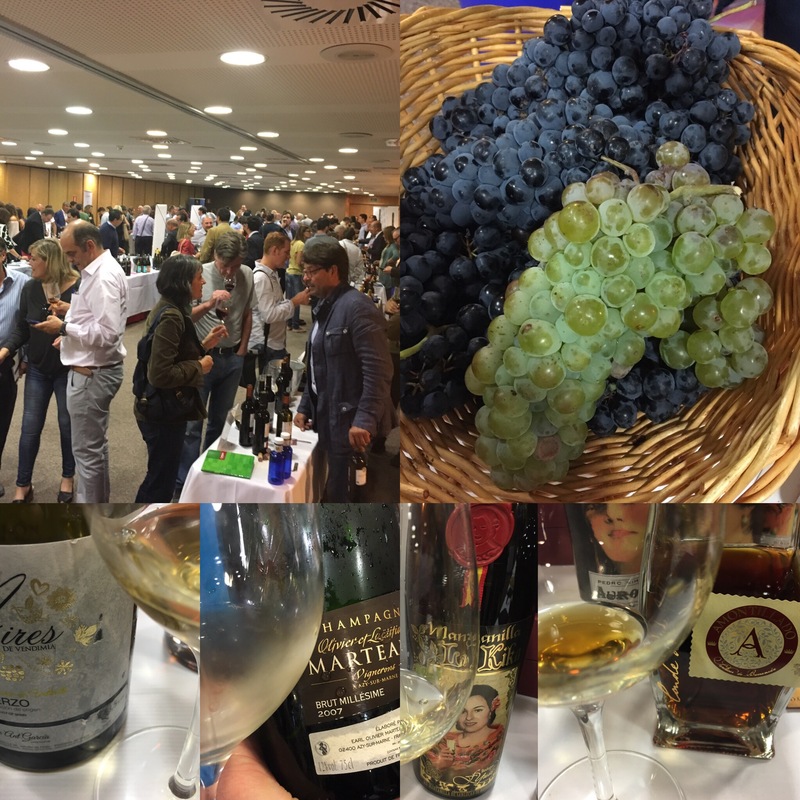 Just got back from a flying visit to a cracking event underway here in Madrid – el 4º Salon de Vinos de Terruño (the 4th Salon of Terroir Wines) organized by the distributor Mibil Vinos. Some pretty interesting stuff – everything from champagnes (Marteaux, Pascual Doquet, Bereche and Lassaigne) to brandies, via an oxidatively aged Godello (pictured above). Sherry fans are catered for by the Bodegas Yuste/Argueso with an impressive range of wines, including their special manzanilla La Kika and the very old amontillado Conde de Aldama. A real treat (although not very terroir focussed if we are honest). As always, the real fun of the Salon is the other people that go to it and this one was no exception on that score with lots of friends and many of my favourite restauranteurs on hand. I couldn’t go for very long but there are worse ways to start the week.